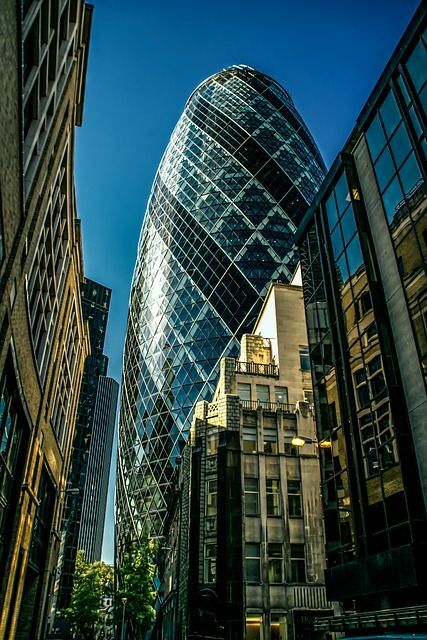 Asian investors maintained their dominance in the Central London property market with transaction volumes reaching £1.38 billion in the first two months of 2018.
International real estate advisor Savills said that commercial real estate investment in Central London is set to be in line with the long-term average. Asian interest continues to be targeted at both the West End and City markets. In the West End market, Asian investors were responsible for 51 per cent of volumes followed by UK buyers. who accounted for 37 per cent of volumes across multiple deals. In the City market, total turnover was £664.2 million with Asian investors accounting for 46 per cent of volumes while UK investors were close behind with a 42 per cent share. With several sales set to exchange before the end of the first quarter, Savills believes that Central London turnover levels to be broadly in line with the long-term average for the first quarter. Savills data reflects the confidence of international investors and the UK buyers in the Central London market, which has been delivering a consistent ROI. The demand for commercial property in Central London, one of leading real estate hubs, is expected to remain strong this year.